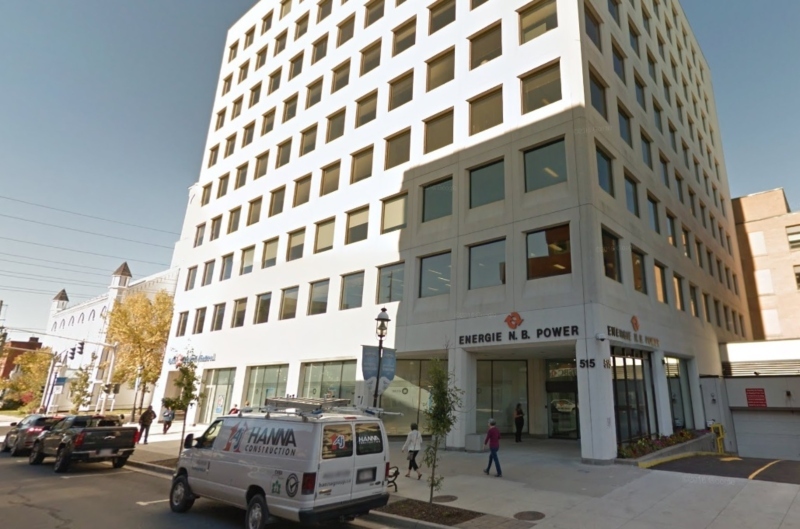 NB Power and Avison Young are among the 12 winners of the Employee Recommended Workplace Award, according to Morneau Shepell and the Globe and Mail. The award recognizes excellence in achieving a healthy, engaged and productive workforce, and is based on feedback from employees. Employees complete a short, confidential survey that includes questions about their physical and mental health, as well as aspects of their work and life. "Upholding a healthy and productive workplace can be a challenging feat for employers," said Stephen Liptrap, president and CEO of Morneau Shepell. "Workplace stress and isolation continue to affect employees at a higher rate each year, making it significantly more difficult for employers to achieve positive total well-being of all employees. The 2019 Employee Recommended Workplace Award recipients recognize that successfully supporting the physical, mental, work and life health of employees is critical to creating a healthy workplace culture and to improving the bottom line." Morneau Shepell and the Globe and Mail named a total of 75 organizations that qualified as Employee Recommended Workplaces in the third annual awards. The full list can be found here: http://morneaushepell.mediaroom.com/2019-02-07-Seventy-five-organizations-recognized-as-Employee-Recommended-Workplaces-for-2019.